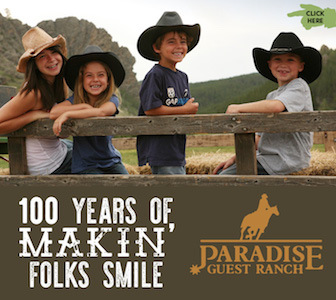 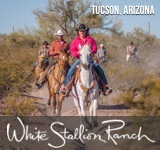 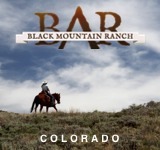 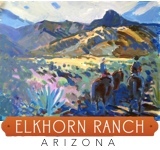 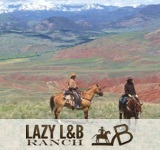 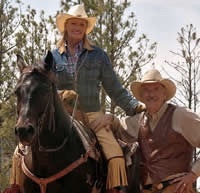 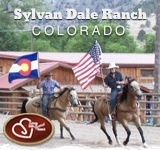 A horseback riding centered destination, Sundance Guest Ranch runs a herd of over 100 horses, and provides several levels of riding instruction – from beginner to experienced. 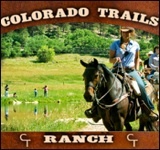 Their location within the Thompson River Valley provides unique trail riding opportunities for every guest. 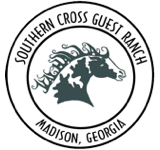 For families interested in visiting, an outdoor heated pool, game room, and supervised children’s activities are available.